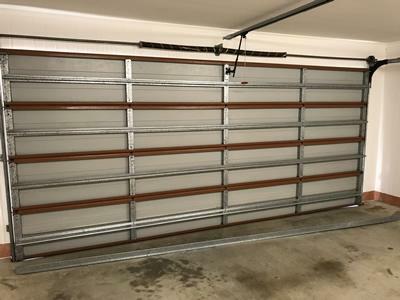 Garage door not opening, or not open evenly? It could be a broken spring or a burnt out garage door opener motor. Or maybe someone accidentally damaged the door and now it’s bent or the tracks are bent? 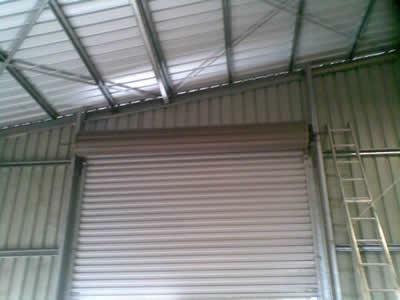 We handle all types of repairs to both sectional doors and roller doors. 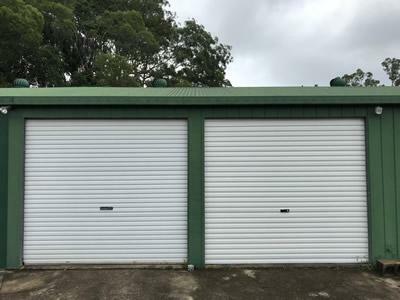 To ensure safe, quiet and smooth operation of your garage door in home and/or industrial area it is recommended to service and maintain your garage door, panel lift, roller door or tilt door. 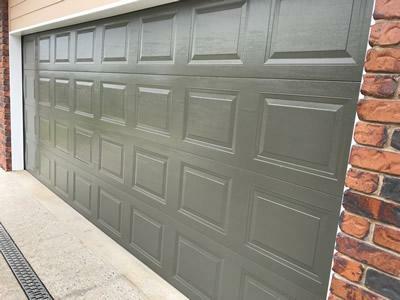 Any type of garage door requires maintenance. For example, lubrication, tensioning of springs and a reset of the motor. Servicing prevents costly and inconvenient breakdowns; such as cables fraying and broken springs. 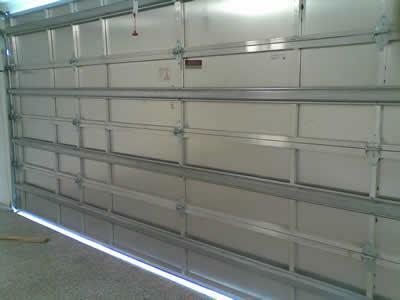 With an annual service, you will ensure the operation of your garage door and/or motor is safe and reliable. 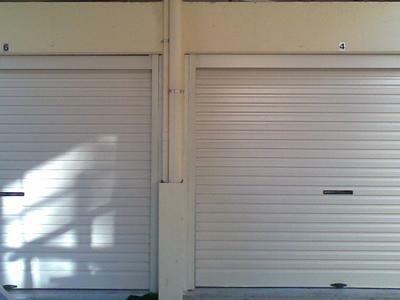 We maintain garage doors for existing homes and commercial properties. 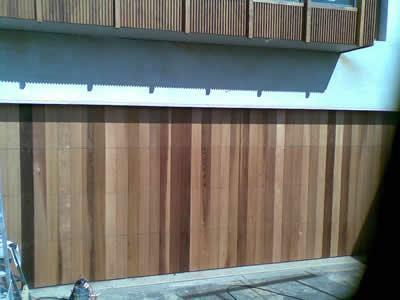 We also carry out scheduled maintenance for rental properties, body corporate, and resorts. 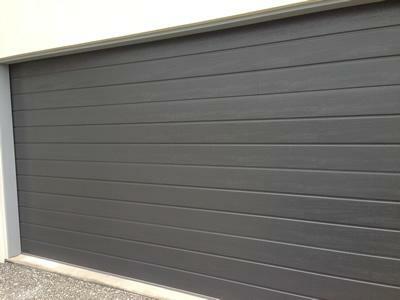 Both types of doors come with remote controls for automatic opening. 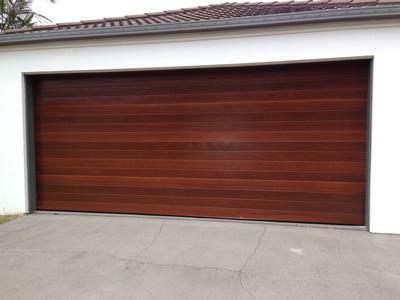 For all new garage door installs we organise a free measure and quote and during that site visit colour and design options are discussed. 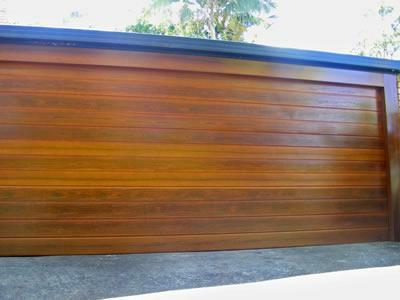 To request a free measure and quote call Andrew 0429 792 252. 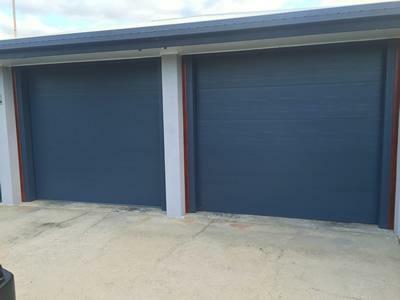 For automation of your garage doors we use quality, strong, durable, reliable good quality products such as ATA, B&D, Gliderol, Merlin and Boss. All these products come with excellent warranty and service back up if required. 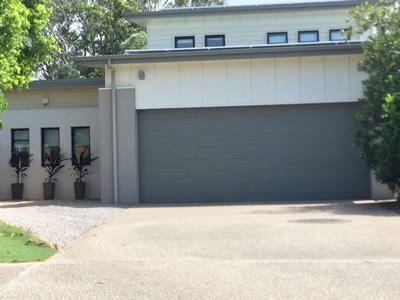 Remote controls are installed and programmed to open and close your garage door. 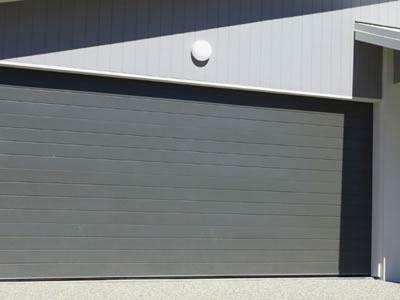 We can program one remote control to open both your garage door and gate, or even multiple garage doors if you have them.